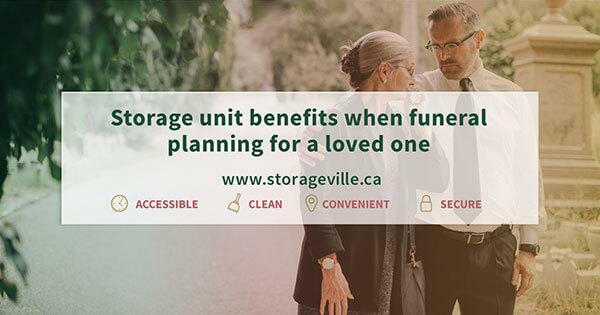 Contact StorageVille to set an appointment – come visit us today! If you're new to self-storage – contact us today, we are here to help! Looking for a moving truck? Rent our cube vans! Need to vacate your locker? Visit our 'vacating' page to vacate online. Unfamiliar with self storage units? Read our blog for self storage tips! 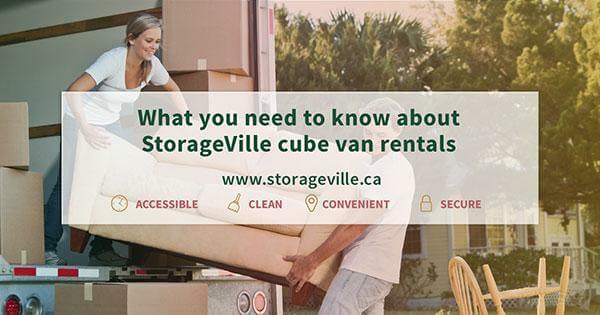 StorageVille is a modern, self storage facility based in Winnipeg, MB, Canada specializing in personal storage, business & commercial storage, temperature controlled storage and RV & outdoor storage. Our two locations, 123 Reenders Drive and 830 Waverley Street, are conveniently and centrally located in east Winnipeg and south Winnipeg respectively. 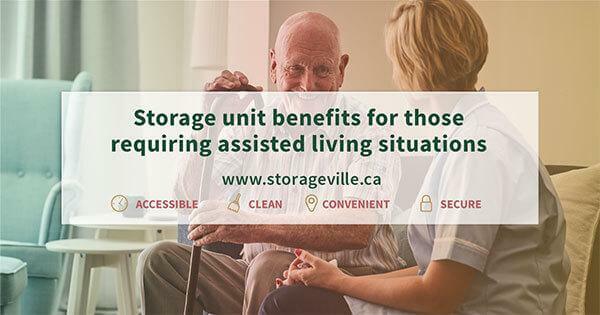 © 2019 StorageVille – All rights reserved.